Sharon Kay (Mrs. Ronald) Wilkinson, 75, of Elgin, passed away Tuesday, Aug. 21, 2018 at UNMC – Omaha. 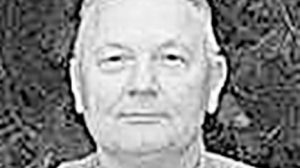 Douglas H. Kramer 71, of Lincoln, passed away Aug. 25, 2018. 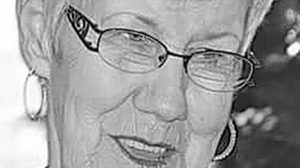 Joleen Aase, 75, of Newman Grove, passed away Sunday, Aug. 26, 2018 at Faith Regional West in Norfolk. 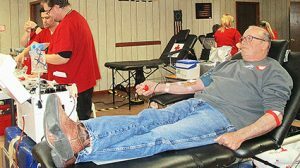 St. Edward will host a Red Cross blood drive next Tuesday, Aug. 28 from 11:30 a.m. to 5:30 p.m. at the United Methodist Church, 507 Beaver Street, PO Box 209. 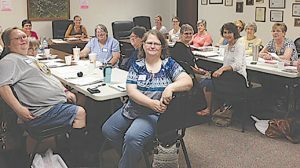 City Hall in Newman Grove was the meeting spot for 17 quilt shops from throughout Nebraska on Monday, August 13. 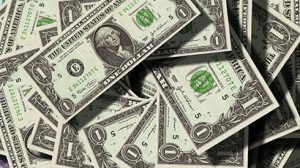 June sales tax receipts for the City of Albion set a new record at $70,460. 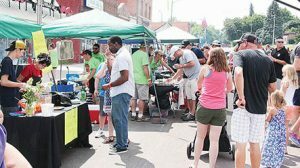 Albion’s downtown area again featured barbecue and music throughout the day at the ninth annual Rhythm & Ribs last Saturday, Aug. 18.